At Piece A Cake we try to create special birthday cakes uniquely matched to the personality and style of the one celebrating their birthday! Like this shoe cake custom designed to remember forever! 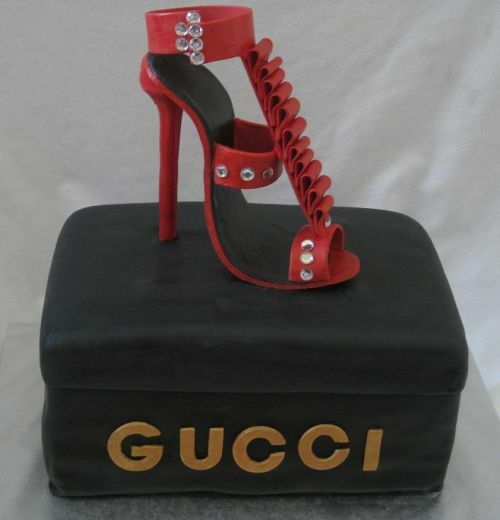 See more pictures of our fabulous shoe cakes here! Why do our cakes never fall or shift? The video below is our secret and why all of our cakes make the delivery safe and sound. This square mad hatter cake was ordered by a loving husband for his wife’s surprise birthday party. The cake flavor was yellow with butter cream icing wrapped in marshmallow fondant. To be unique, we designed a square madhatter cake with fondant flowers, butterflies. 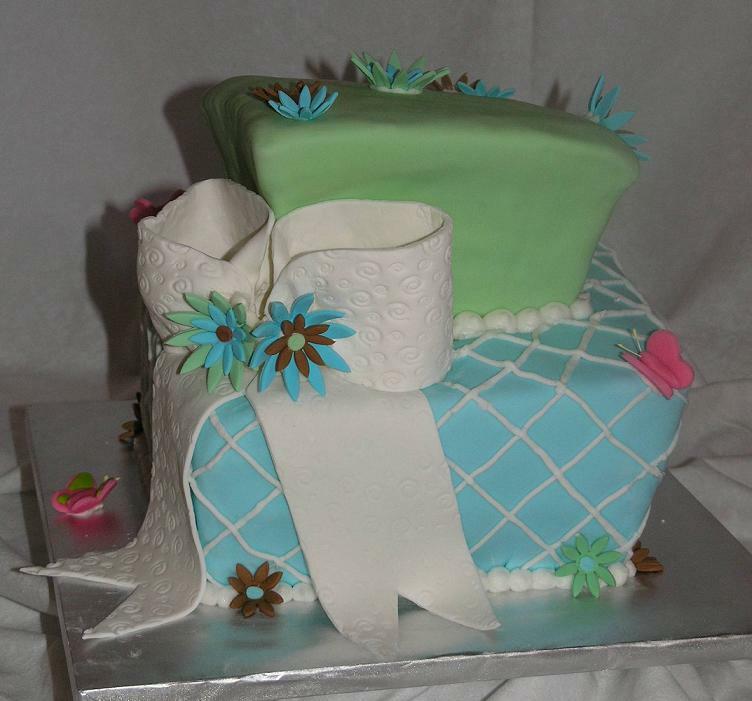 Then we topped it with a large white fondant bow. See our 1st birthday cakes here. 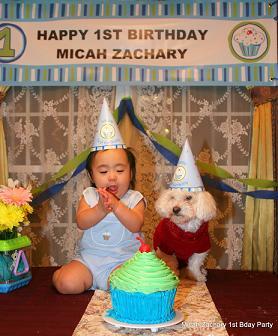 This birthday cupcake was custom designed for Micah to celebrate his 1st birthday. This certainly was one fun cake to make. 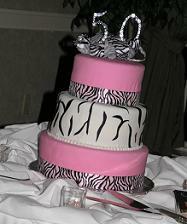 See Our Sweet 16 Cake Pictures Here! 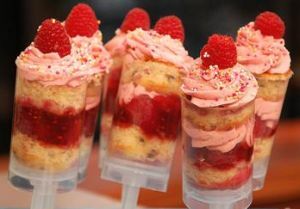 See the latest push up cake dessert here! Each month we choose our favorite cakes made and email them to our e-zine subscribers. It’s free and has some really cool cake pictures, instructions, tips, and design ideas. 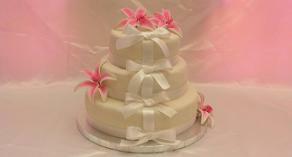 We invite you to join our cake pictures e-zine here. 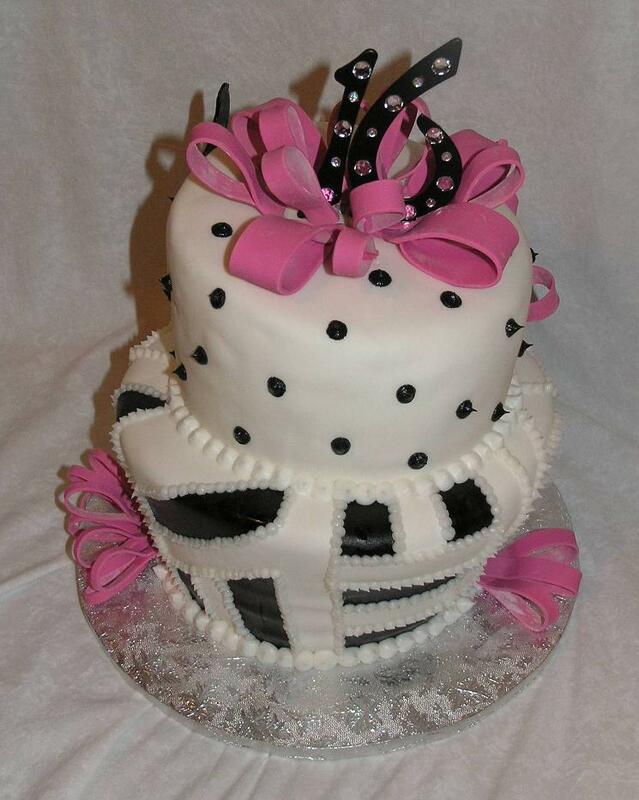 If you’re near Hastings, NE and looking for a fantastic cake, visit my good friend Brandee at Fancy Event Cakes for some great ideas and pictures of beautiful cakes for any occasion. 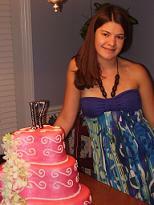 This was a 14th birthday cake ordered by Alisa in Clayton, NC for her daughter’s 14th birthday party! 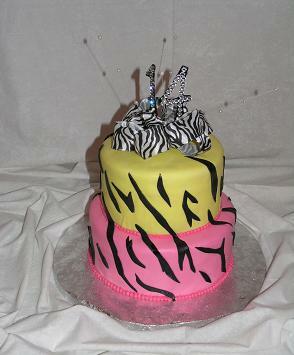 She liked my pink and white with zebra stripe cake but in talking with her mother Alisa, she had mentioned that Bailey loved the color yellow and wanted to incorporate that color into the birthday cake. Well we did and she absolutely loved it! I even got hugs out of this deal! 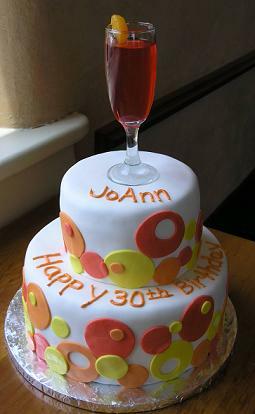 This 30th birthday cake “mimosa” was ordered by Tiffany of New York for her sister’s 30th birthday party being held here in Raleigh, where they are originally from. Tiffany e-mailed me a picture of a cake similar to what she wanted and we just changed up the colors and the cake size and came out with this gorgeous piece of cake art! The mimosa cake flavor was vanilla with butter cream and strawberry filling. The mimosa was made of Jell-O poured into a real glass topped with a mandarin orange. This birthday cake was for 2 friends, whose names both started with “ J “. 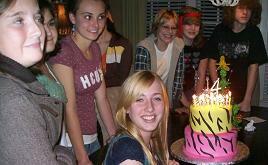 They were celebrating their 17th birthdays together with friends and family at a local restaurant. The theme was black and white, everyone who came to the party was to wear black and white and the 2 birthday girls were to wear blue. So we made a zebra white with black stripes toped with black with white stripes highlighted with a blue ribbon to match the birthday girls! E-mail Steph about your birthday ideas. 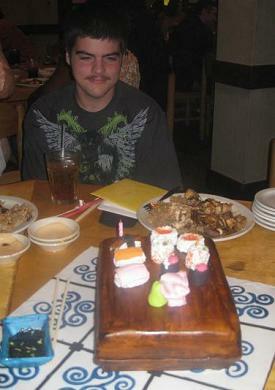 This real looking sushi cake was ordered by Linde H. of Fuquay Varina, NC to celebrate her son Brandon’s 17th birthday. The party was held at Kankis in Raleigh. The cake flavor was white cake with buttercream icing. 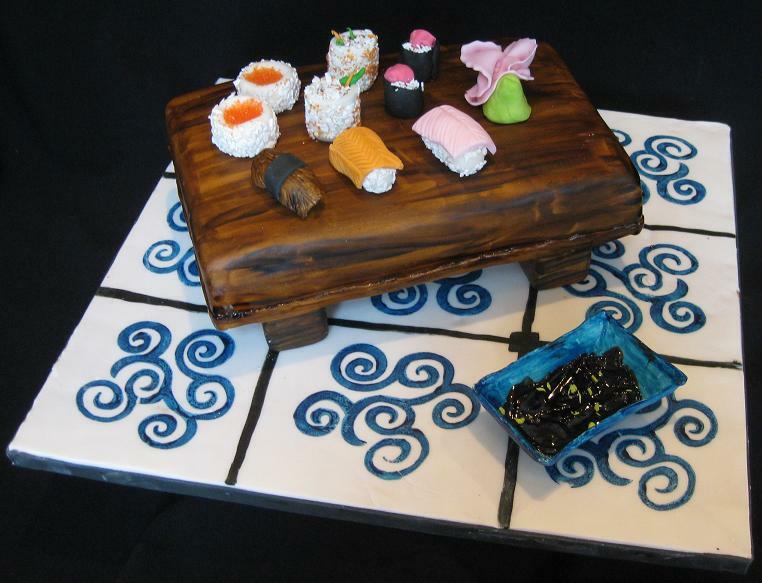 All of the sushi was hand made with marshmallow fondant. I must admit…I stayed and ate after the delivery! ”Stephanie, thank you for making such a beautiful and delicious cake for my son Brandon's 17th birthday! The entire family was amazed at the sushi birthday cake and also the Kanki staff too! The cake was gone by that same night! My son Johnathan has already asked me if you could make his 13th birthday cake in January! I'm so glad you were able to deliver the cake for me at such short notice. I was just so worried something might happen to it while I was driving, or getting it in and out of the car. Again thank you very much, Brandon had a really great birthday, and hopefully we will see you again in January!” Linde, Brandon, and Johnathan H. – Fuquay Varina, NC. This twenty-first birthday cake was made for a beautiful young lady named Renee. 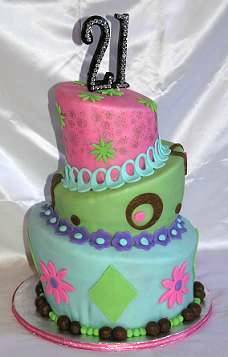 The tiers were flavored chocolate, butter, and vanilla with butter-cream icing covered and decorated with marshmallow fondant. 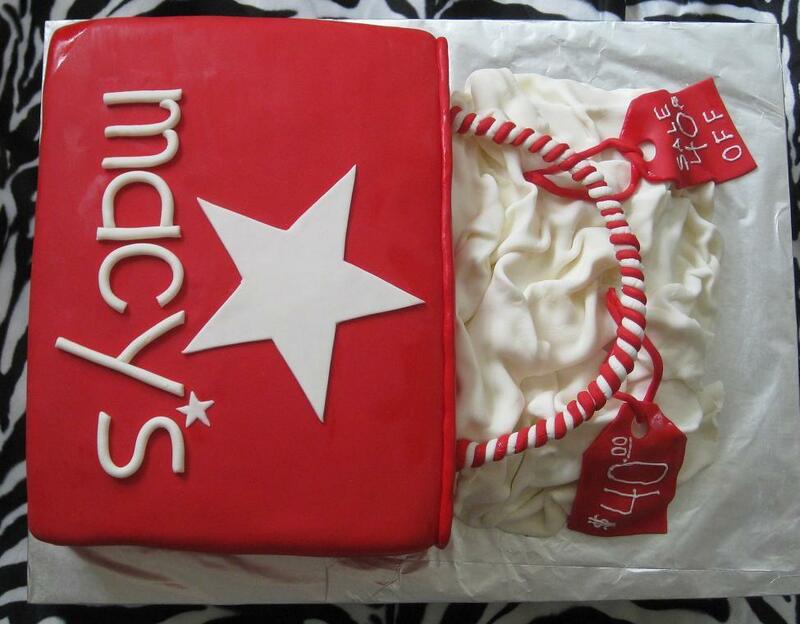 Want to ship a cake out of town? Surprise them with a special cake, just for them! You can have birthday cakes shipped anywhere in the USA and make someone’s birthday special. 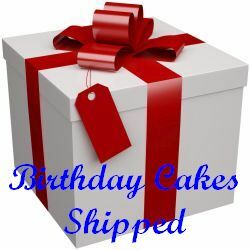 Visit our Cakes That Ship section to view the cakes available for shipping. Are you throwing a middle-aged, over the hill, or 50th birthday party? This 50th birthday cakes flavor was chocolate fudge with chocolate butter cream icing. 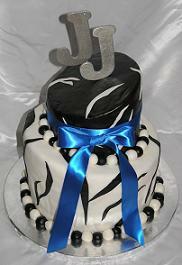 All covered with marshmallow fondant and decorated with fondant zebra stripes. Her party color scheme was pink, white, and black. 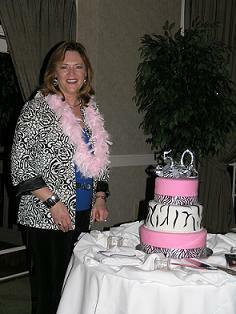 Pam B. from Chapel Hill ordered this 50th birthday cake for her birthday bash at the Governor’s Clubhouse. 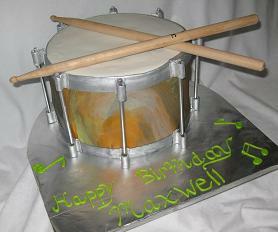 The snare drum cake was chocolate with butter cream icing covered and decorated with marshmallow fondant. The drumsticks were real! Happy Birthday Maxwell! 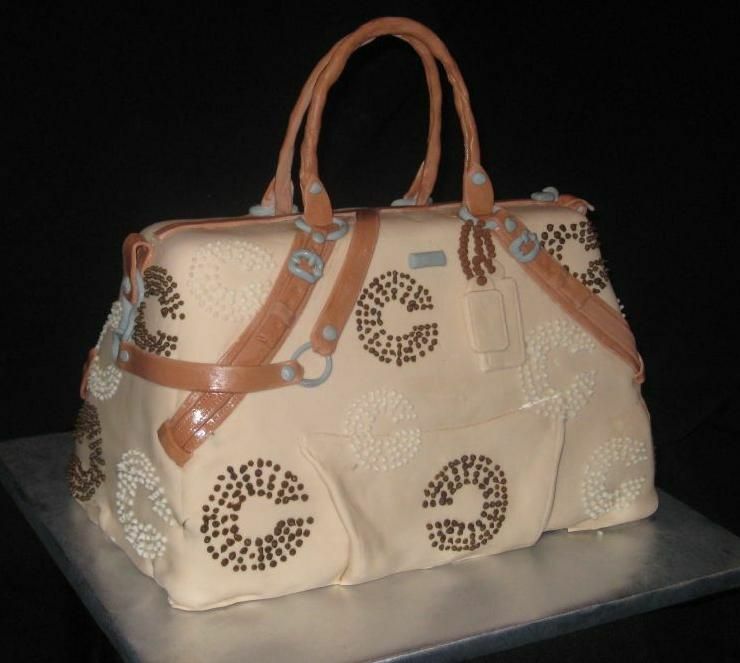 A purse cake can uniquely match a person’s style and personality. 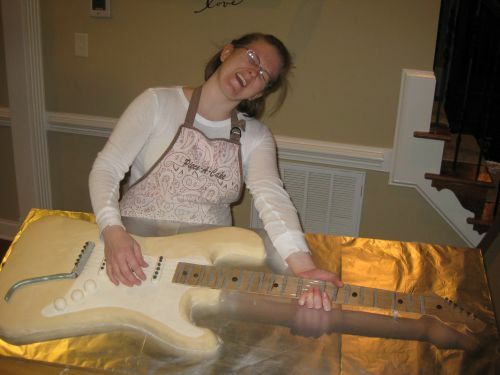 If you can match a cake with a person’s passion, love, or desire; you end up with a cake they will remember forever! 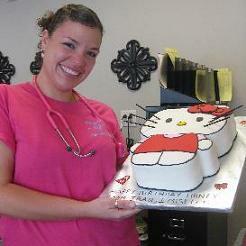 Finally, a Hello Kitty birthday cake! This was a special surprise birthday cake for Jessica from her loving husband who’s in Iraq. 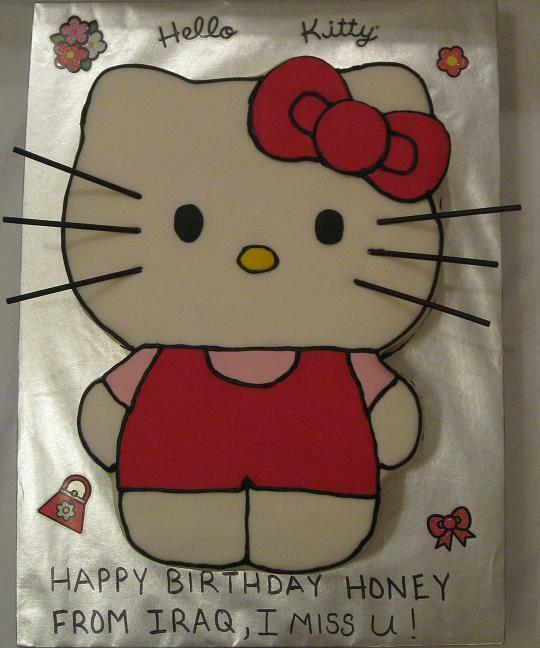 The hello kitty birthday cake was flavored yellow with buttercream filling covered and decorated with hand made marshmallow fondant. 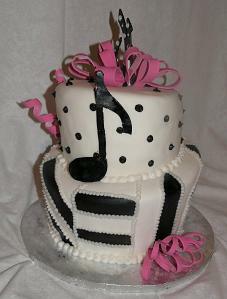 See Our Birthday Theme Cakes Here! For the football fans here is a stadium cake. Click on the picture and see the view from the Piece A Cake blimp! 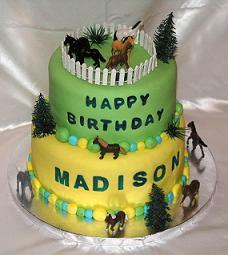 This horse theme cake was for Madison who was celebrating her 8th birthday. 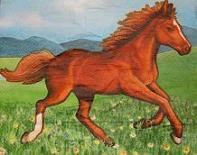 She is an accomplished equestrian and her party was held at Cash Lovell Stables. The birthday party theme was of course, horses. 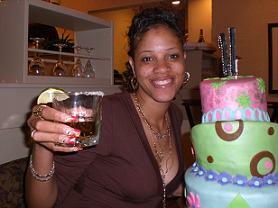 We were provided a horse napkin to match the look and feel for the colors and designed the cake around the horse theme. Fun and fabulous birthday party ideas for kids, teens, and adults! 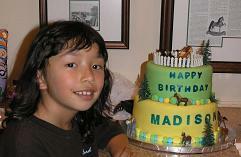 Madison is a long time customer of Piece A Cake and was one of our first cake clients. All of the children at the party got to ride and brush the horses. It was a fun time! The highlight of the party was when Madison showed us her riding prowess. What an exceptional young lady. Happy birthday Madison. May your life be blessed with joy and happiness! Sharing in the joy of cake decorating is a wonderful investment of time and love. Kids are so creative! Put some cake materials in front of them and watch a cake come to life. Sure, it's a little messy, but to see the joy in their eyes when they create something makes it all worthwhile. We have a special Kids Making Cakes Section to celebrate this. Check it out and enjoy the show! E-mail Steph about a cake for your birthday party. This paisley cake was made for Kayla, a special young lady to help celebrate her 17th birthday. We met at Starbucks for the cake tasting and she decided to go with three cake flavors chocolate, vanilla, and lemon covered with butter-cream icing and pink colored marshmallow fondant. The cake was elegantly designed and built to serve 150 guests! When we delivered this birthday cake, her grandmother commented ”I didn’t know she was getting married”. 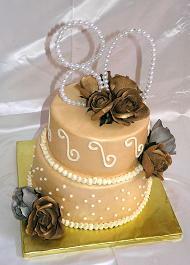 A loving daughter Nettie ordered this cake for her mothers 80th birthday party. The cake was lemon flavored with cream cheese icing covered with fondant and topped with silver and gold roses. The hand made cake topper was pearls using wire to shape the number 80. This monkey cake was ordered by a loving mom for her son’s 1st birthday. 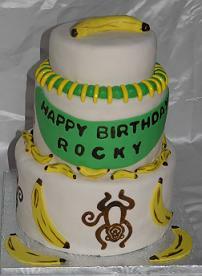 She wanted a monkey cake for Rocky to celebrate turning one. What a great idea! This birthday cake was very fun to make. We stamped the monkeys on the marshmallow fondant using edible ink. The cake flavor was white cake with strawberry filling and butter cream icing. 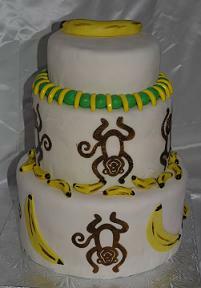 The bananas were made of yellow colored fondant and painted to look real using the edible ink. 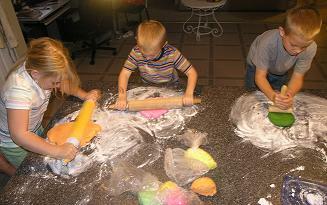 For a wide range of creative birthday party ideas and themes, visit birthday-party-resource.com. 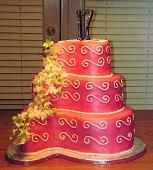 This surprise birthday cake with flowers was ordered by a wonderful husband for his wife's surprise birthday party. Give this man a Klondike bar! The flavor was vanilla with buttercream filling & icing covered with marshmallow fondant and accented with gum paste stargazer lilies and ribbon bows. This cake was ordered by Donna C. from Fuquay Varina, NC. 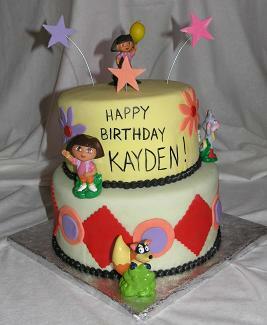 Her daughter wanted a small Dora the explorer cake. It was a white cake with butter-cream icing covered in marshmallow fondant topped with a Dora doll that she can play with afterwards. A lot goes in to making a custom designed birthday cake. Time, skill, patience, and love are all required. Would you like to see a Winnie The Pooh cake? See How We Make It Here! 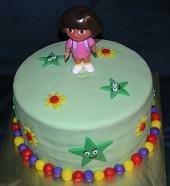 This Dora birthday cake was ordered by Taja for her God daughter’s 2nd birthday party! The cake flavor was butter w/butter cream icing covered in marshmallow fondant accented with Dora , Boots, and Swiper the Fox! 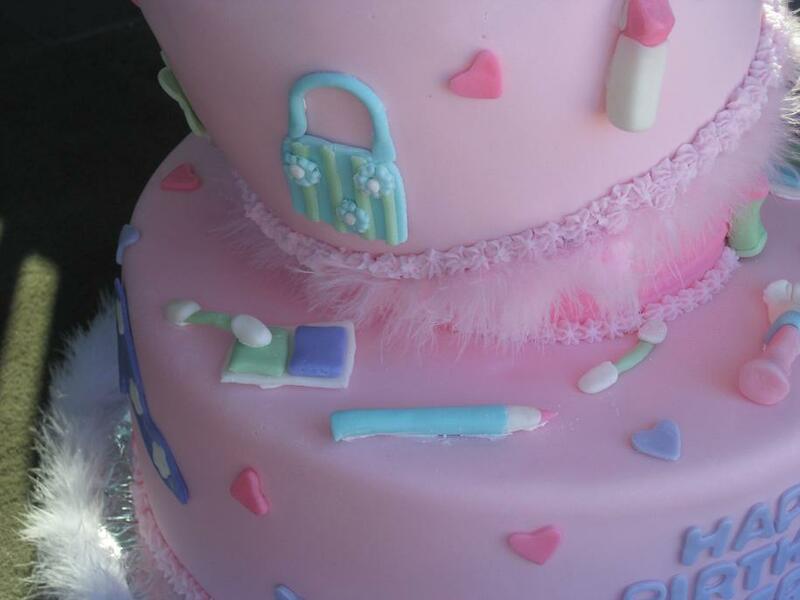 The dress up theme was a girls 8th birthday cake idea fit for a little princess. 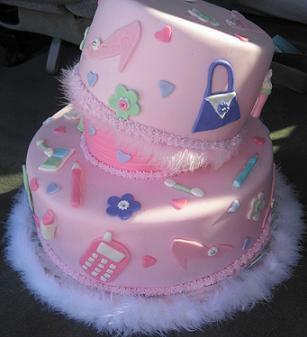 Suzanne of Rocky Mount ordered this girls dress up theme cake for her daughter’s 8th birthday. 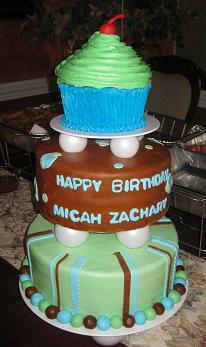 The flavor was vanilla, covered in marshmallow fondant with dress up decals hand made from fondant. ”THANK YOU, THANK YOU!! The peach cake was beautiful; it tasted great I was so pleased. This cakes flavor was vanilla and buttercream icing covered and decorated with peach colored marshmallow fondant. 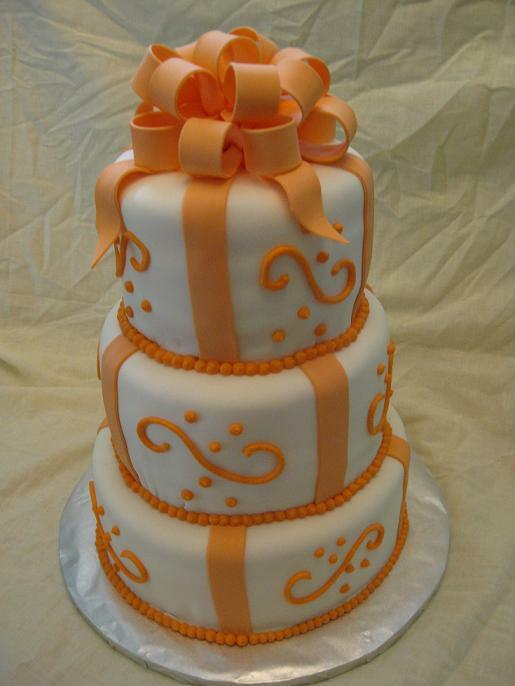 We topped the cake with a peach colored fondant bow. 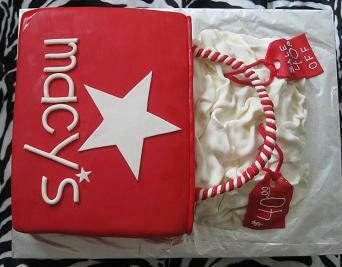 I had a craving to stop by the mall for some reason after we delivered this 40th birthday shopping bag cake, hmm? Julia ordered this Alice In Wonderland cake for her daughter’s birthday. Her daughter loves Alice In Wonderland so Julia e-mailed me a picture of a poster off the Internet. 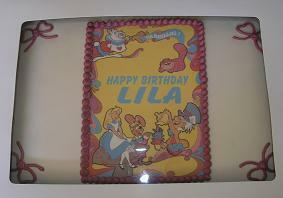 Where it says happy birthday Lila, it use to say Alice In Wonderland so I took the picture into Photoshop and put happy birthday Lila. The cake flavor was yellow covered in marshmallow fondant and picture is printed on edible paper.